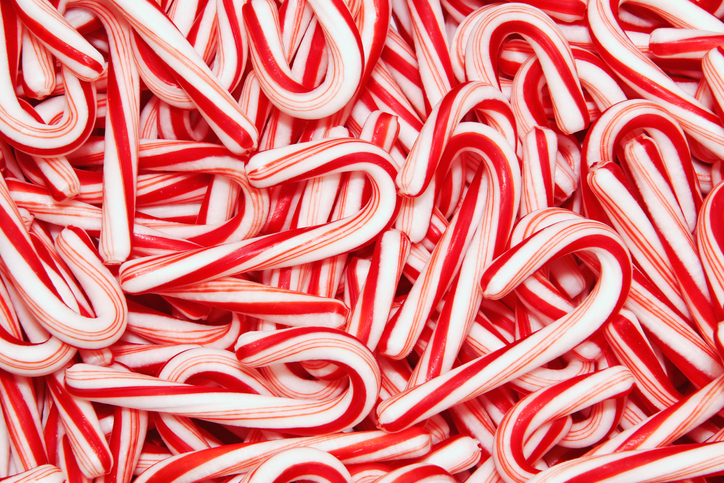 Candy cane is popular around Christmas. My grandfather is a little unsteady when he walks now, so he uses a cane to help him. The workers cut down the bamboo canes. There was a simple cane chair on the porch. Teachers used to cane disobedient pupils, but now they just give them detention. Imogen spent the afternoon caning the chairs. Sugarcane is a tall grass that grows in tropical regions and is the main source of sugar.